Thinking of buying a new home in the London or nearby regions? 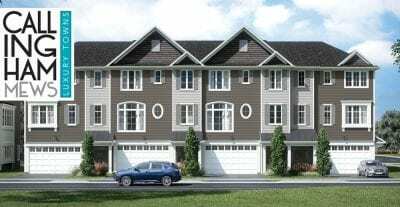 At Johnstone Homes we offer new developments for condos, homes and townhomes with more selection, service and satisfaction than ever before. Find your new home in some of the most in demand locations today! Select the property you are interested in to get started! 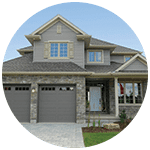 Johnstone Homes provides new housing developments to the London Ontario and surrounding regions. It’s our goal to offer you the ability to live in a great community you’ll be proud to call your home. 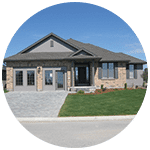 Johnstone Homes is a reliable Ontario home builder that takes the time to get the details right, through excellent planning, superb project management, and thorough execution. 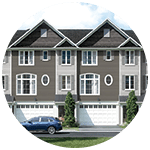 We’ve been building new homes, townhome condominiums and custom homes in London and the surrounding area since 1989. 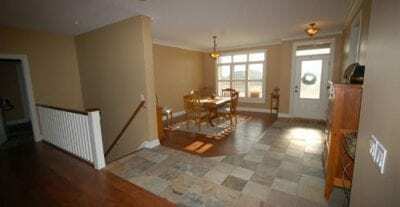 Our expertise and design vision re-enforces your confidence in choosing us as the right builder for your new home.